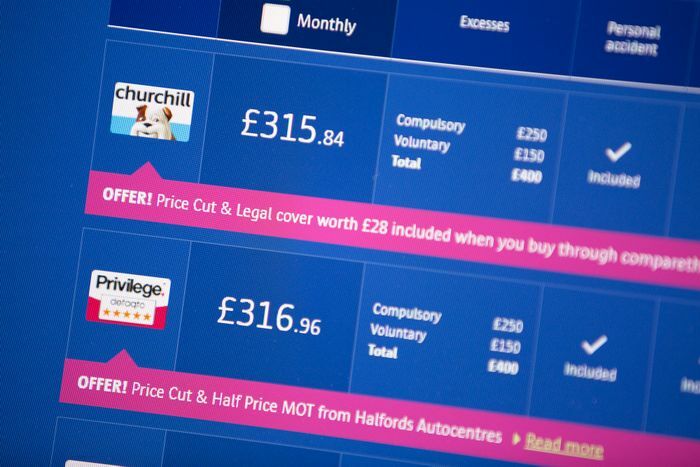 You could save hundreds of pounds on car insurance just by buying on the right day, according to new research. 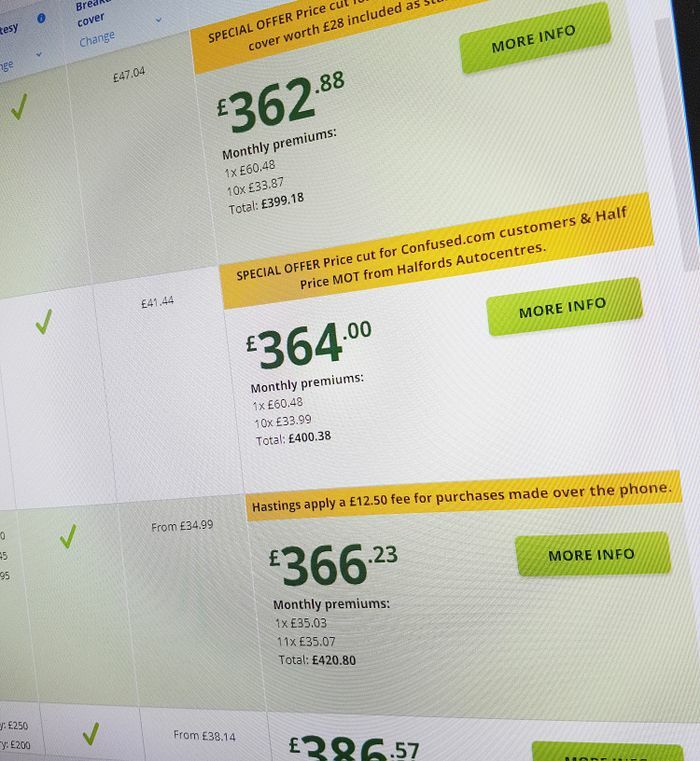 British bargain-hunting website Money Saving Expert ran an investigation into the prices of quotes given by insurance price comparison websites on every day from one month before the policy renewal date right up to the day itself. It found that the most expensive times to buy were on the day of renewal and, surprisingly, 30 days beforehand, where the average quotes were above £1100. 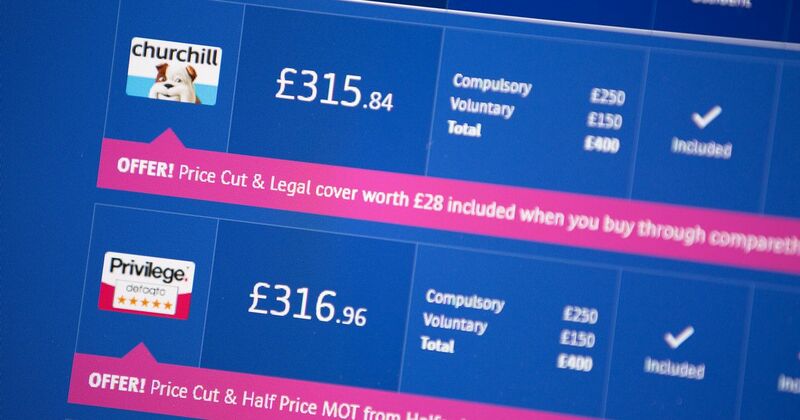 The cheapest day to buy was 21 days before renewal, when the average premium had sunk to £589. We can see an obvious flaw with the data, which is the question of whether drivers considered to be higher-risk anyway tend to try to get quotes earlier than average, or perhaps leave it until it’s almost too late. So there you have it: renew at 21 days before your policy ends for the best savings.